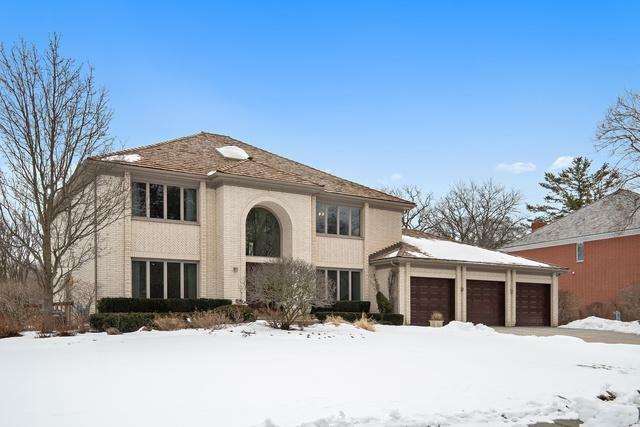 This spacious, light-filled home is perfect for daily living and gracious entertaining. The heart of the home is a huge Cook's Kitchen w/gleaming hickory floors which flow into the Family Room. 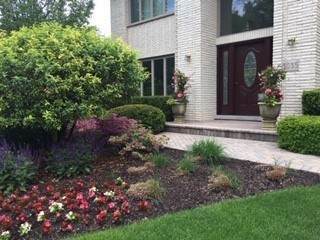 The recently remodeled kitchen boasts high end SS appliances, quartz counters, freezer drawers, tons of custom cabinetry, island, huge eating area overlooking a beautiful wrap around deck and adjacent Butler's Pantry. Relax & enjoy the Family Room w/ Wood Burning/Gas fireplace, custom built-ins & wet bar. Also on the 1st floor is a large dining rm, living rm, powder rm, laundry rm, sun rm & bedrm (office) w/ full bath. 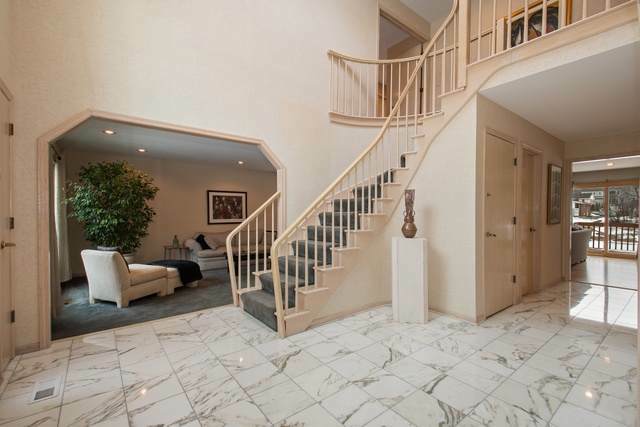 Beautiful sweeping staircase leads to 4 large bedrms. Master has 2 walk-in closets & a well appointed bath w/ whirlpool tub, double sinks & steam shower. Other highlights of the house are: full basement, 3 car attached garage w/ epoxy floor, central vac, newer windows, newer cedar shake roof, security system & sprinkler system. This is the perfect home to make wonderful memories!